Dhaka, Bangladesh (BBN)– Bangladesh is going to make a new law to ensure the security to the family members of Bangabandhu Sheikh Mujibur Rahman, Home Minister Sahara Khatun said in Dhaka on Tuesday. 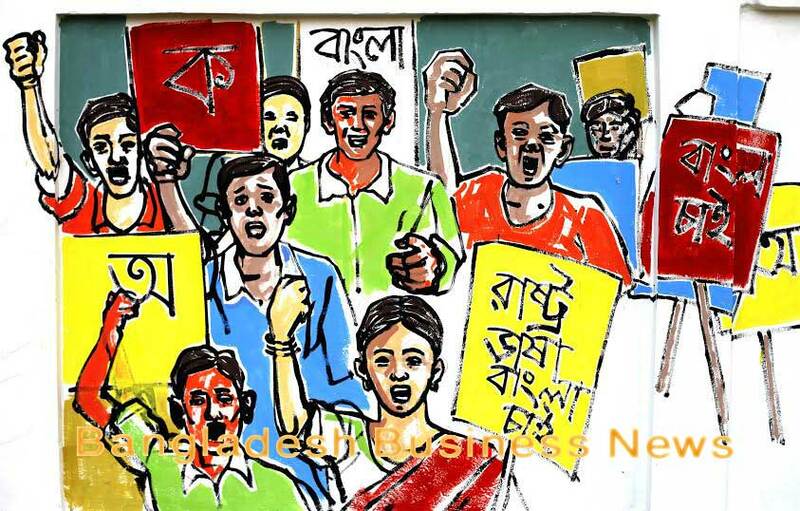 “We’re moving to formulate a law which might be titled ‘Bangabandhu Family Security Act 2009,’ and it will be done soon,” the home minister told reporters at her Bangladesh Secretariat office. 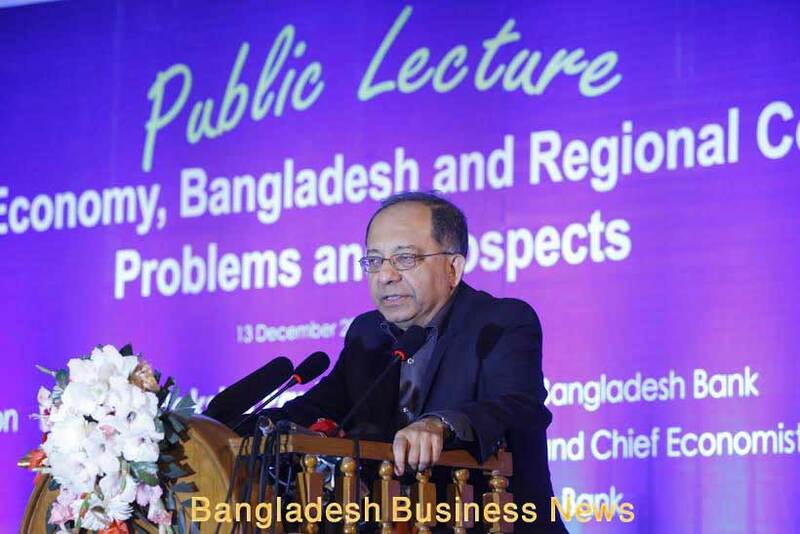 The home minister also said the government has taken the step as the countrymen feel that the security of the Awami League Chief and Prime Minister Sheikh Hasina and her sister Sheikh Rehana should be ensured. She said the then Awami League government took the same initiative in its 1996-2001 tenure, but the BNP-Jamaat coalition government dropped the issue. As per the fresh law, Sheikh Hasina and Sheikh Rehana might get round-the-clock security to be provided by the members of Special Security Force (SSF) and other security personnel. They may even get special homes, The Daily Star, a local newspaper, reported quoting sources.